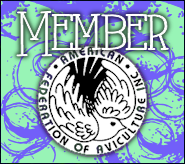 Members of ANY Avicultural Organization ~ Get Your TWFA Offspring for FREE! When I tell people that I give most of my offspring away for free, they tend to look at me with a cocked head and a furrowed brow. I then explain to them that if/when I do charge people, the profits only go right back into the care of my flock. I spend on average $250-$350 every other month or so not including the medications I keep fresh on hand. When it comes down to it I could really care less if someone is willing to pay $75 for a rarer mutation. The reason I have prices in the first place is to dictate rarity and difficulty to breed. Otherwise I’d have 50 people waiting for Penguins alone at any given time! Can you imagine! They breed only 1-2 times a year, I’d have people waiting for decades. The prices also help deter people who request 100 pairs at a time so they can flip them for a profit. 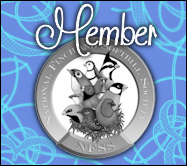 That being said, in an attempt to help bolster the numbers of our various avian organizations and local clubs I will be giving away any of my offspring for free to any hobbyists who have joined. 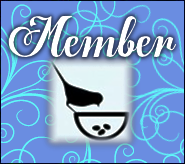 This can be a national organization devoted to aviculture (breeding birds) like the AFA or ASA, a local hobbyist club like the CCBA, or the NFSS which I always highly recommend. It MUST be an organization that supports aviculture specifically. If you’re a member in good standing (meaning you haven’t been kicked out and have paid all of your dues) then you’re welcome to whatever I have available or will have available soon. Please keep in mind that I do keep a regular waiting list in between clutches and this means those people on that list do have first pick. But other than that I don’t care about the rarity of the mutation or if it’s a specific marking I only see in 3 offspring per year (like my BF males), you can have it if you’re supporting an avicultural organization of any kind. This is a small bit of help, but I do hope it makes even a tiny difference in the avian community! 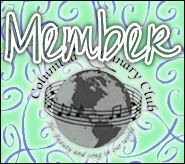 I know there are some of you out there who have “thought about” joining but haven’t gotten around to it – I used to be the same way! I personally didn’t want to join until I had some experience under my belt so I didn’t sound like an idiot. 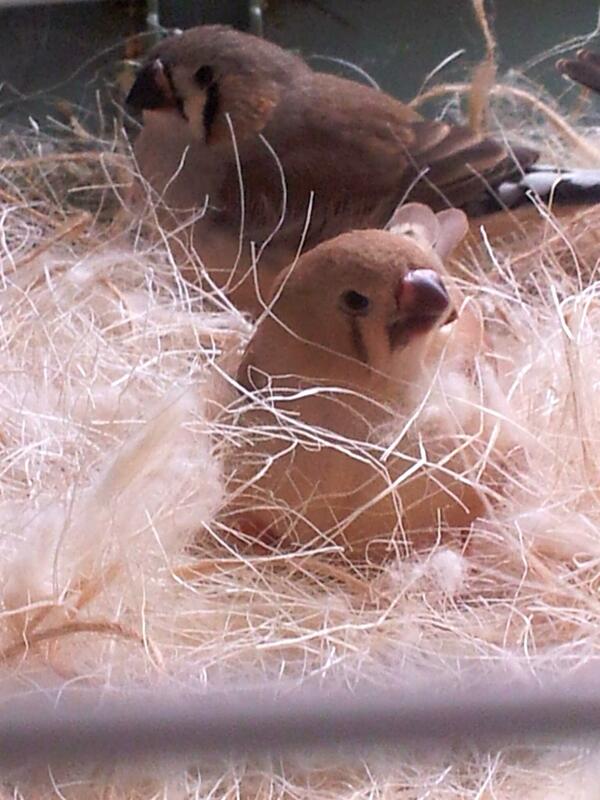 That was a waste of my time and I should have joined the day I bought my first pair of finches. There are so many helpful and wonderful people in these organizations who are EAGER to help us newbies and set us in the right direction. 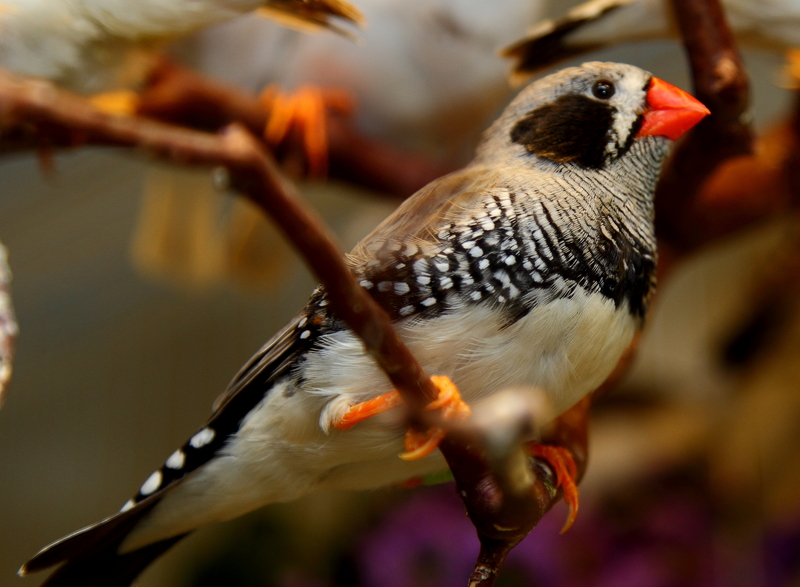 They have been raising finches for decades and nothing phases them. They don’t judge either, so if you’ve lost a bird or two due to some kind of accident, don’t feel as if that will outcast you. Once you’ve lost dozens over the span of decades something like that doesn’t phase them. So JOIN your local club! It’s probably only something like $20 a year as it is with the CCBA, and you can even attend an event or meeting to join and get started. And don’t forget the AFA is only $40 for one year, the NFSS is $30 per year. NO EXCUSES! Get out there and join now and I’ll send you free TWFA offspring! 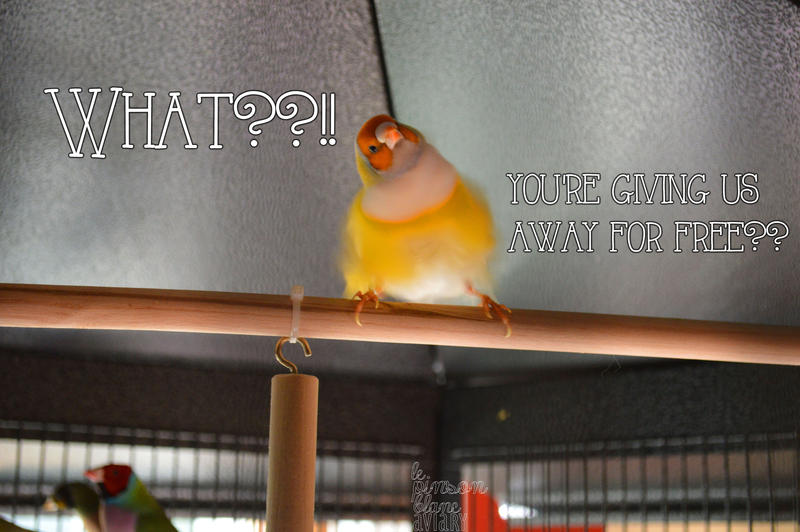 New House, New Bird Room, New Finches! Well after a hellacious time with our previous landlord, I’m finally free in a bigger, more beautiful new house! Everything happens for a reason, and after an incredibly negative experience my main goal for the new house was to find a better landlord (and house) altogether which I definitely accomplished. If you’d like to see photos of the new house, visit my Facebook page or add my personal profile here. I won’t be posting specific bird room photos on my public site any more for security reasons. I just couldn’t help myself last time! 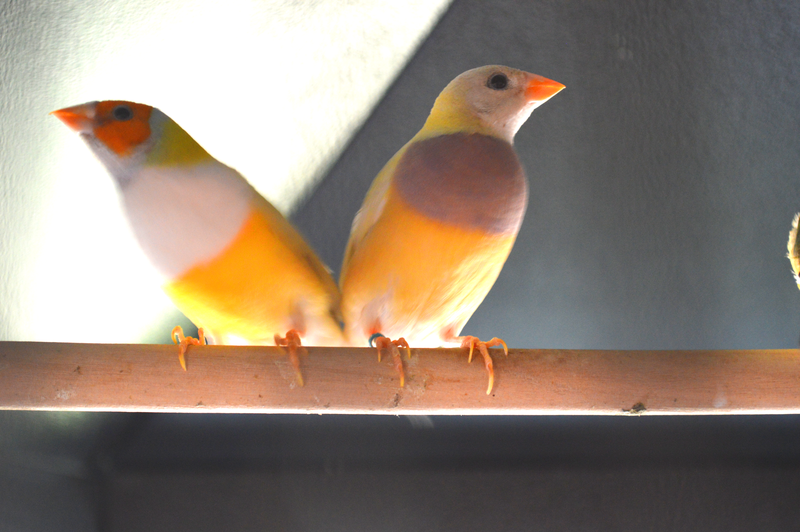 If you’ve been following my posts on the Finch Forum, then you know I’ve been asking around about big breeder businesses you see online with a constant supply of Finches & just about every species imaginable. Ever since I learned their true nature earlier this year, that they use brokers and actually don’t do 95% of their own breeding, I had to know how this was done to a high standard of care. Much like when I first heard about USPS shipping, I was extremely skeptical at first but after some great advice from other experienced hobbyists I saw how it could be streamlined & successfully done safely. My overall opinion of big breeder businesses was changed instantly while working with Paradise Earth owner David Calvin for an article I’m writing for the NFSS Journal. It’s pretty plain for anyone to see, they’re doing it right. They’ve got quarantine procedures for incoming Finches and quarantine cages that actually are nicer & more spacious than a lot of the hobbyist setups I’ve seen. 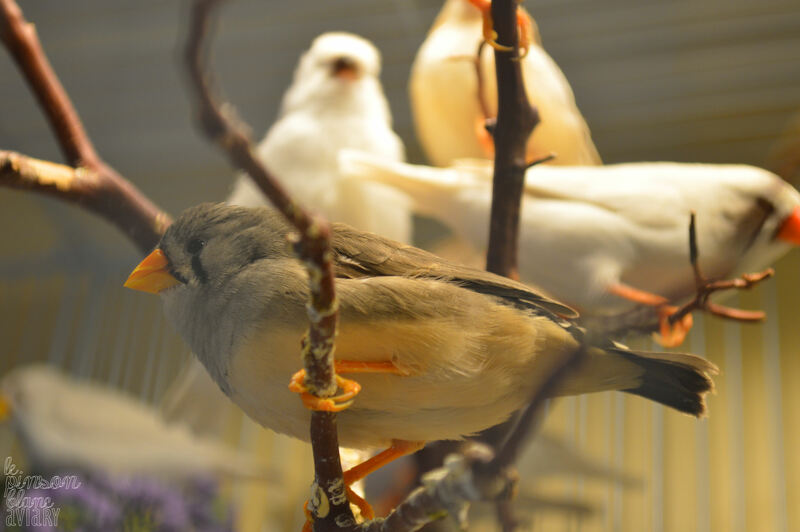 After quarantine, their birds are transferred to large planted aviaries which is pretty much every Finch or any other bird’s dream. They do let them breed in the group aviaries and pick their own mates which they claim is the best system for them. This type of natural selection is used by many breeders successfully, and on a small scale it has minimal chance to go wrong. In a large mixed aviary where most if not all of the Finches are breeding however, it would be a recipe for disaster so be wary when deciding to use this method. Paradise Earth has decades of collective knowledge and avian vets so their system was not created on a whim! I was also really impressed to learn they hand raise!! In fact, David has philosophies for care that are exactly the same as those of us hobbyists who go “above and beyond.” He believes we should provide the best level of care, the most natural environments, and we should support each other as a community. Incredible. I literally had to fist pump in excitement when I heard that. His website even includes a section for free listings from other hobbyists like we do here @ TWFA! Paradise Earth is clearly way ahead of the curve compared to the horror stories you hear about other large-scale businesses. They’re also the only large-scale bird business to step up to the plate and under the spotlight for an interview (I contacted all of them!). I challenge all bird businesses and hobbyist breeders to stand up to their high standards! If you can’t talk about your processes or put your business under the spotlight, you might want to re-think what you’re doing. Personally I will definitely be recommending Paradise Earth in the future! If/when I do decide to add more exotic species I’ll definitely have them in mind. Keep an eye out for the article I mentioned regarding large-scale breeders in a future issue of the NFSS Journal. We’ve got a lot planned for Sept/Oct & Nov/Dec so it may be Jan/Feb but I’ll let everyone know when it’s out. 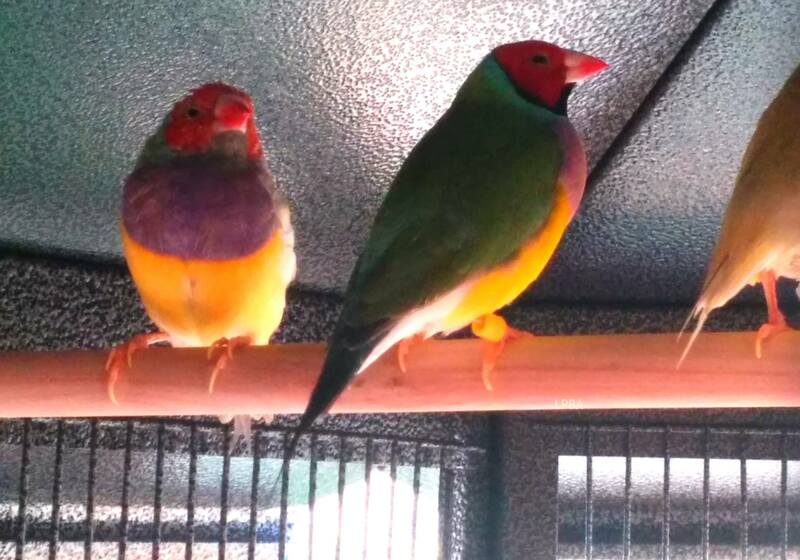 Here are photos of my current aviary offspring, they are all such a diverse range of cuties with outgoing personalities. 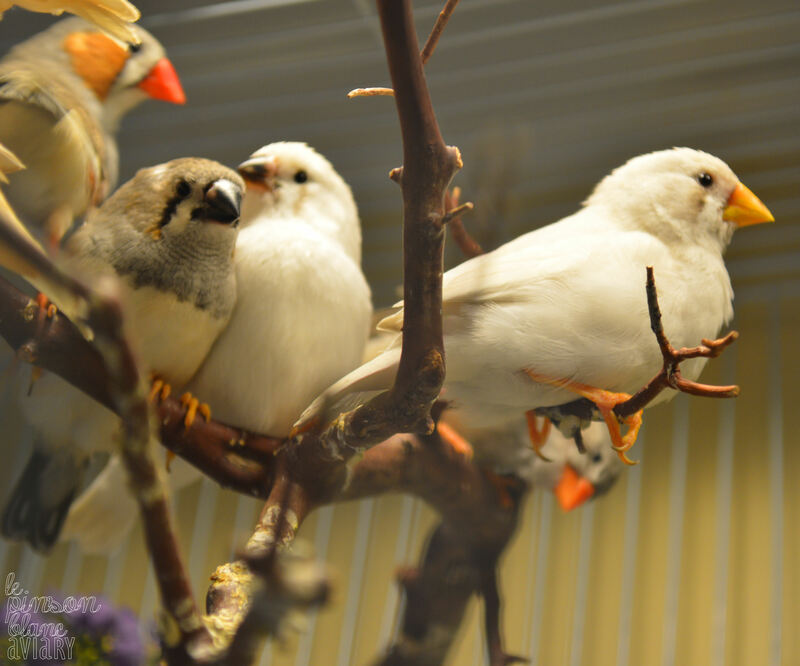 All pictured Finches are available for adoption now but may not be for long! Here they are pictured at the very tippity top of their aviary under the roof where they no doubt feel safest. They’re so gorgeous! I’ll take more pics tomorrow after they’ve settled in and had time to get used to their new aviary. After I’ve gathered enough in the next few days I’ll post an update with my plans for them. 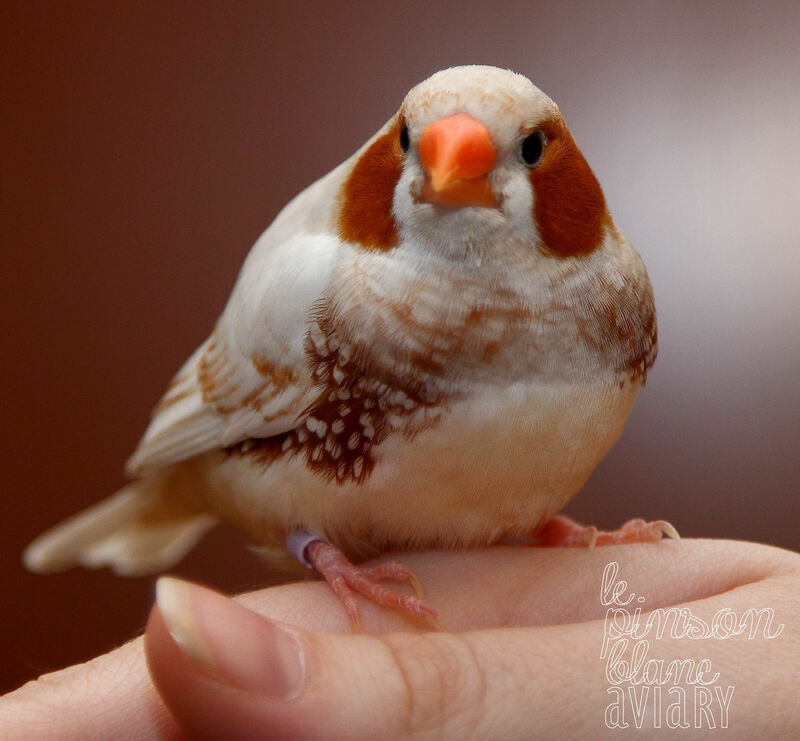 If you’ve been following the TWFA updates for this past season, then you’ve heard me gripe about my finickiest new mutation, my pairs of Penguin Zebra Finches. What exactly makes them finicky? To start, on average they lay 1-2 eggs per clutch and will lay about 1-2 times per breeding season. They’re fragile breeders, finicky eaters and also more susceptible to illness which means it’s a good idea to keep them fat, exercised and on a consistent, balanced diet. Did I mention that they’re a challenge which I am crazy enough to enjoy? The babies they’ve produced this year have been some of the cutest and quickest to be adopted. It has definitely been a journey to bring them all into prime breeding condition to say the least! Both Penguin pairs have been thoroughly rested since their last clutch of babies, and have been moved to the aviary’s year-round breeding cycle. This schedule is reserved for pairs that lay 1-2 clutches each year and take breaks of up to 6 months in between. 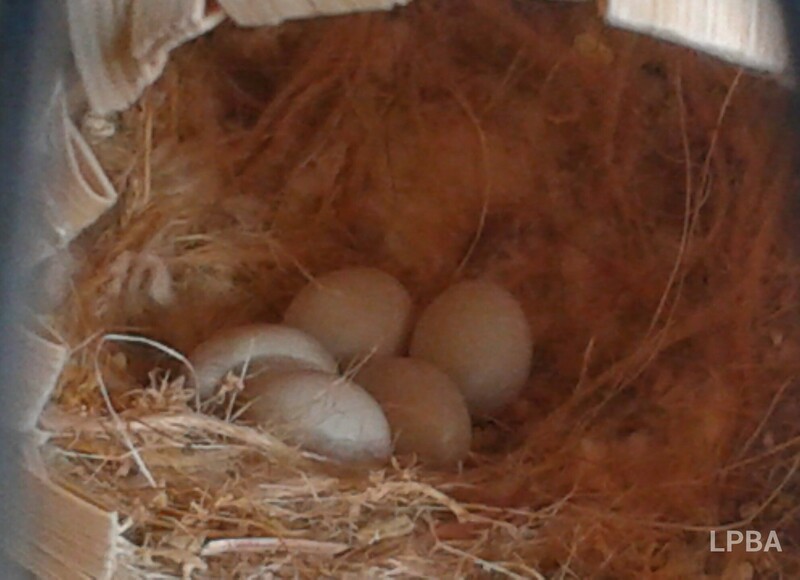 After some nest changes and settling into the new house with a new view of the outdoors, I have returned home from a week of absence to find 5 freshly laid eggs in a newly built nest made of natural organic materials as well as pieces of their fresh millet branches. Always a happy find here in the aviary! The other Penguins are still deciding between a nest box and a cup-style, still carrying supplies here and there without any real building going on. 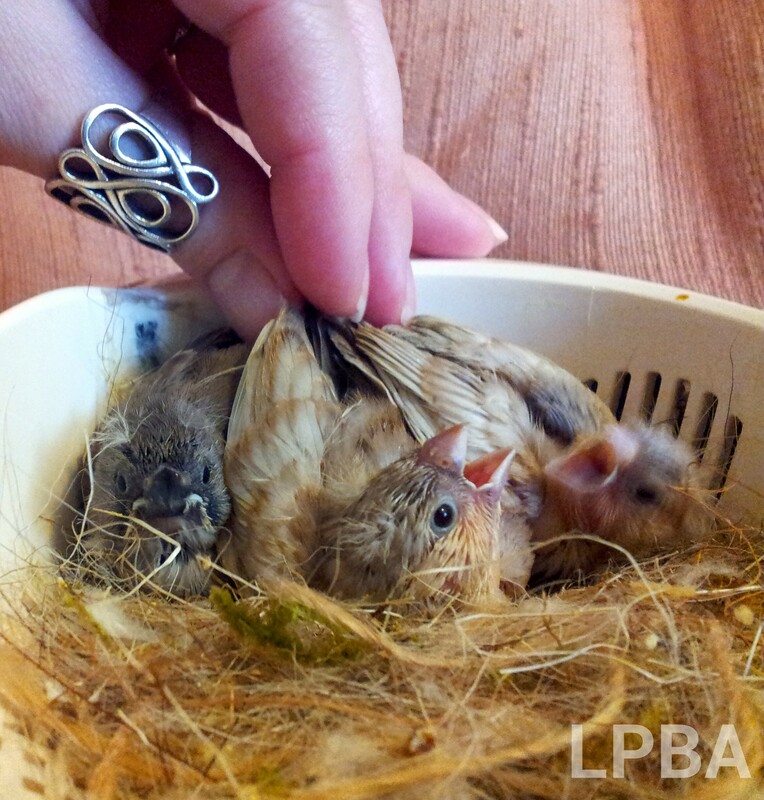 As the Lafeber’s formula label reads, “Hand-feeding pet birds requires love, patience, and proper nutrition.” The way to successfully raise Finches by hand is to devote as much time as possible to the endeavor to both increasing your survival rate through multiple feedings and to socializing and hand-training your babies. This ensures their health and development as well as their ability to bond well with you and other human beings in the future. 3 More babies are in the brooder at the moment! They’re over the 1 week hump now & are almost finished feathering out into some beautiful colors ~ 2 Phaeo & 1 Fawn. They’ll be moving out of the brooder & into a cage soon. Even in the Summer months, my babies love the R-Com. They look like small dinosaurs at this stage of their lives, walking around on top of the nesting materials & stretching their wings. They spend some time each day being active & even clumsily pecking at the new materials in the brooder. They enjoy being pet as you see (right) & human interaction/other forms of affection. Can’t watch live? View the recorded session at any time here. It’s here! Our first live video “Cage Cam” air date. I’m proud to announce that there will be a streaming video of one of our newer young breeding pairs today from 12 pm (noon) – 3 pm PST (Pacific Standard Time) on the TWFA Video Channel. 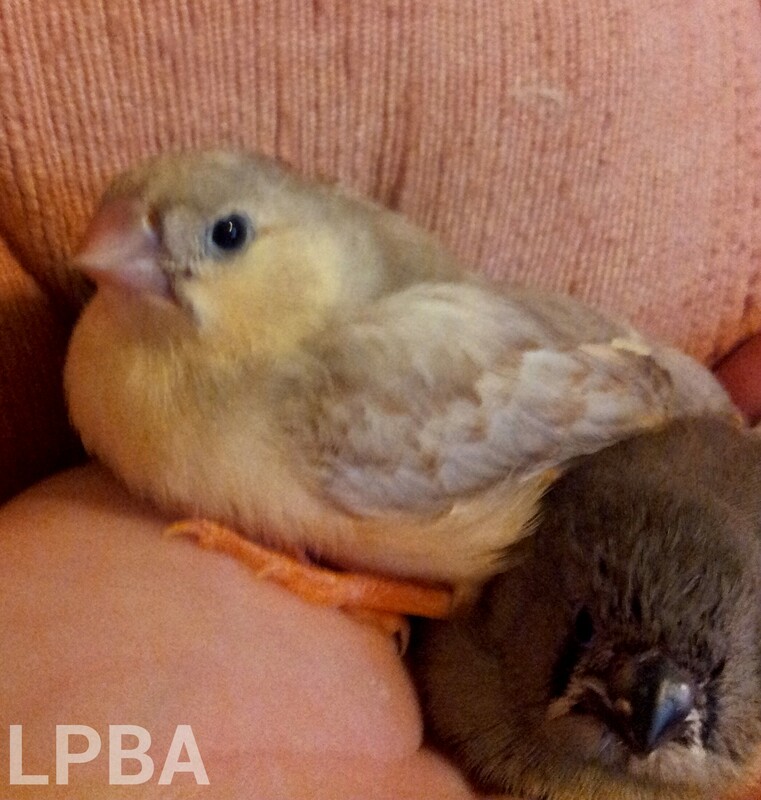 Tune in to see Leonidas & Lilac (LB BF BC) pal around their cage and forage for food and treats. Subscribe on Youtube for updates on all future videos. 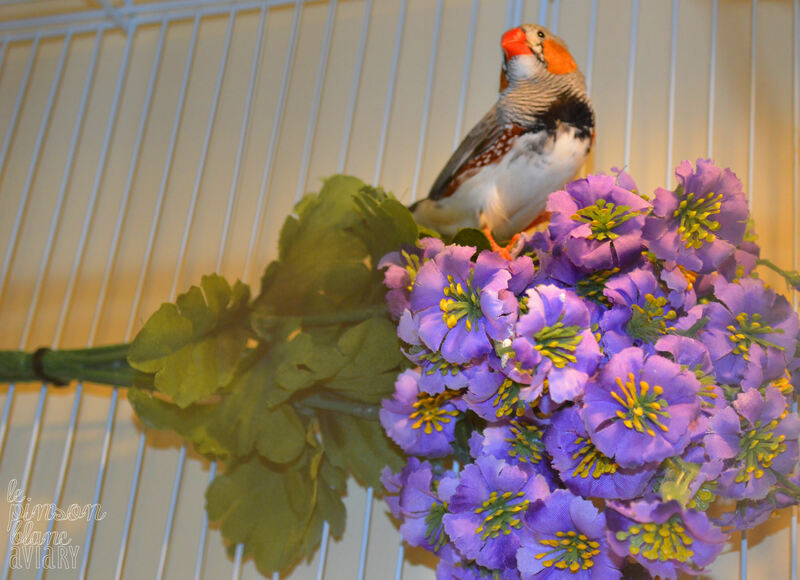 I have begun the cage re-designs so viewers this afternoon will notice some new flower combinations inside of their cage that I am trying out. 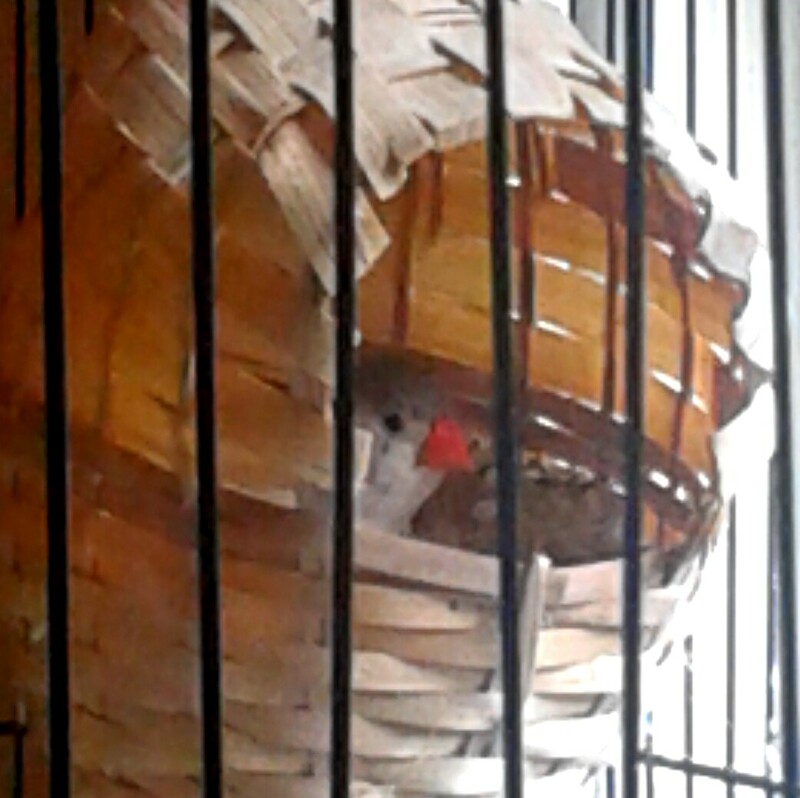 I’m also not happy overall with the Finch-shaped woven nests (since they end up with very little space inside) and will be replacing them with Jumbo-sized Canary nests instead.